VascuLife™ by Alma Surgical is changing the endovenous treatment standard by providing the safest and most effective varicose vein solution available. 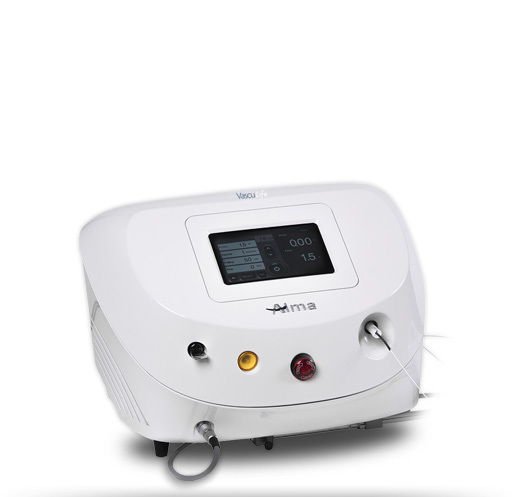 VascuLife features a unique robotic pull-back fiber system as well as a 360 degree radial emitting diode- allowing for complete and accurate treatment of great and small saphenous veins (GSV, SSV), yielding outstanding clinical results. VascuLife uses the 1470nm laser wavelength- the ideal wavelength for peak water absorption in soft tissue. This allows for optimal ablation of the vein wall with less bruising than other wavelengths which target both water and hemoglobin. It also demonstrates a lower re-canalization rate than alternative venous therapies such as radiofrequency. The wavelength is particularly suited for endovenous laser ablation (EVLA) using tumescent techniques. The unique Angel™ fiber design with 360° emission delivers laser energy directly into the venous wall in a circumferential pattern. 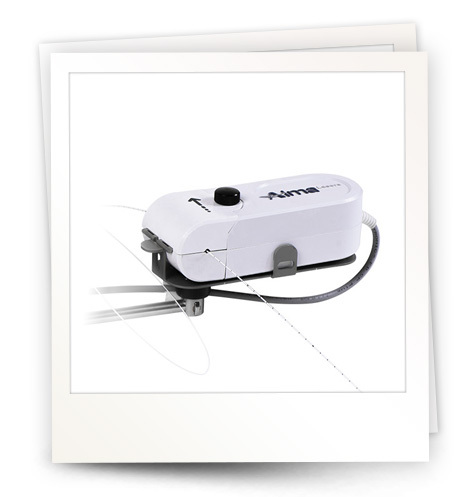 This approach ensures homogenous ablation, immediate sealing of the vein and faster wound healing, with reduced risk of perforations, pain and bruising. Once the afflicted vein is sealed off, blood is re-routed to other healthy veins. Angel fibers can accommodate different vein sizes, with 400 and 600 micron fiber diameters, and are compatible with the standard Venflon accessory. Online visualization and control software provides automatic, continuous and complete real-time feedback during the procedure, allowing physicians to control the fiber movement within the vein and monitor the pullback speed as well as the distance accomplished. The VascuLife system with robotic pullback uses standard accessories, thereby reducing procedural costs. With no need for a guide wire, physicians can simply deploy a standard Venflon throughout the procedure.